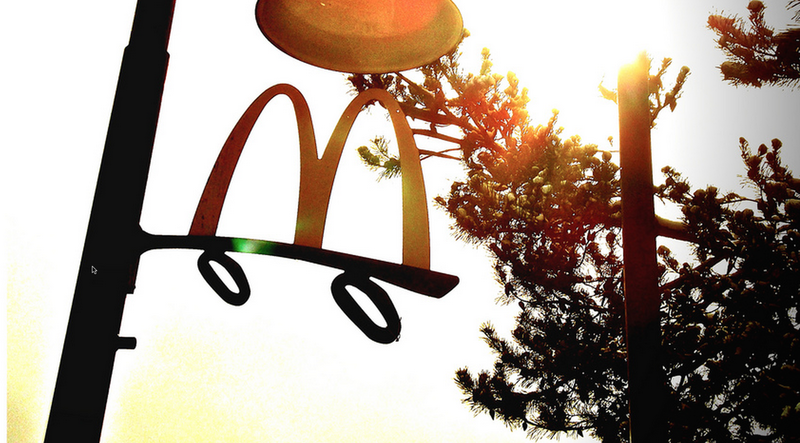 Can New McDonald’s CEO Turn Tide Against Antibiotic Abuse In Farm Animals? Since the Food and Drug Administration won’t set down hard-and-fast rules on non-medical antibiotic use in farm animals, it’s up to the farmers and the companies who buy the most meat to make a change that will cut down on the use of drugs that result in bigger cows, pigs, and chickens, but also put us all at risk for drug-resistant pathogens. That’s why some public health advocates are looking to Steve Easterbrook, who will take over as CEO of McDonald’s on Monday and who is in the rare position of being able to effect change on a large scale. The fast food giant reportedly buys upwards of 2% of all beef sold in many countries where it operates, and even more chicken, making it one of the largest single buyers of meat. Which is the issue, as the current regulatory requirements don’t forbid farmers from using antibiotics for growth promotion. The FDA merely asked drug companies to stop selling drugs solely for this purpose. Additionally, the FDA guidelines still allow for everyday prophylactic use of antibiotics, which many critics say only requires farmers change the reason they use the drugs from “growth promotion” to “disease prevention” without any significant effect in the amount of antibiotics going into the animals’ feed. Thus it’s up to consumers to demand more drug-free beef, pork, and poultry. And it’s working, with companies like Chipotle, Panera and the recently IPOd Shake Shack already selling only antibiotic-free products. Meanwhile Tyson, Perdue, and Chick fil-A have all recently made pledges that could have a significant positive impact on the availability and cost of drug-free chicken. Given increased public interest in drug-free meat — especially among younger Americans — and McDonald’s sagging sales to that same demographic, the public health advocates at the Natural Resources Defense Council believe that McDonald’s new CEO McCheese could enact more strict antibiotic-use requirements for its suppliers that will make us all safer in the long-run and earn McDonald’s some new customers. McDonald’s has done so much tinkering with its menu in recent years, to little effect other than the irritation of franchisees, but it could possibly improve its business without menu changes simply by going drug-free with its Big Macs and McNuggets.